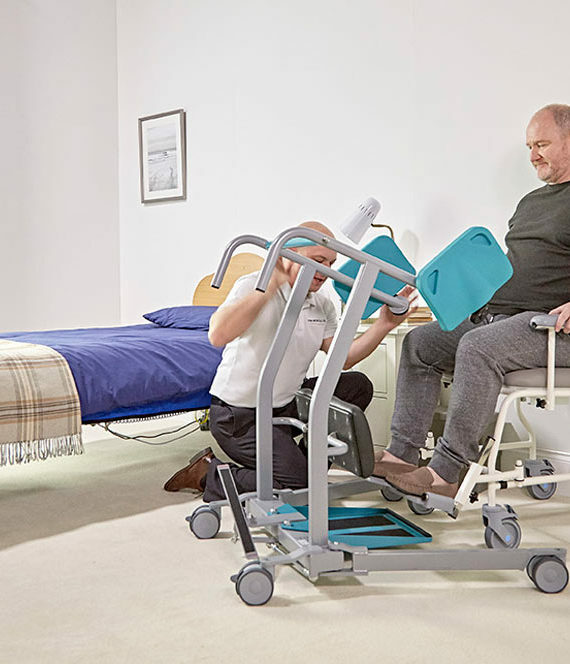 The Mackworth TA180 is a cost effective stand aid and transfer support unit that encourages more mobile clients to stand un-assisted. 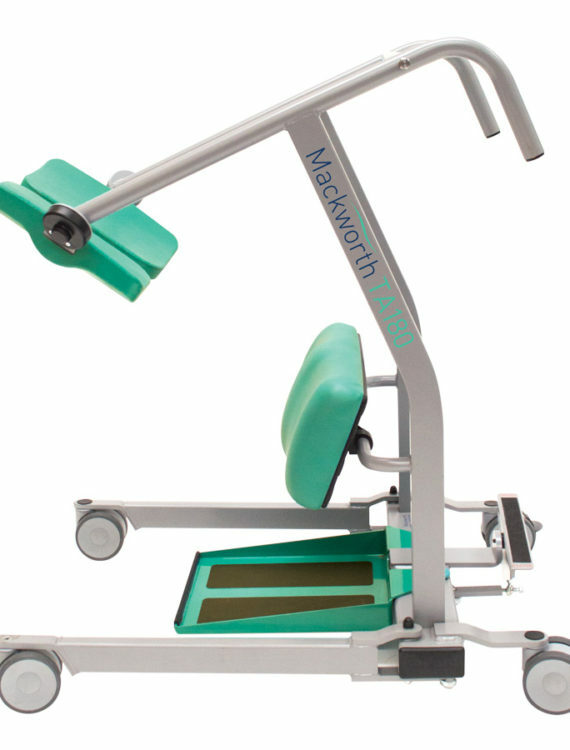 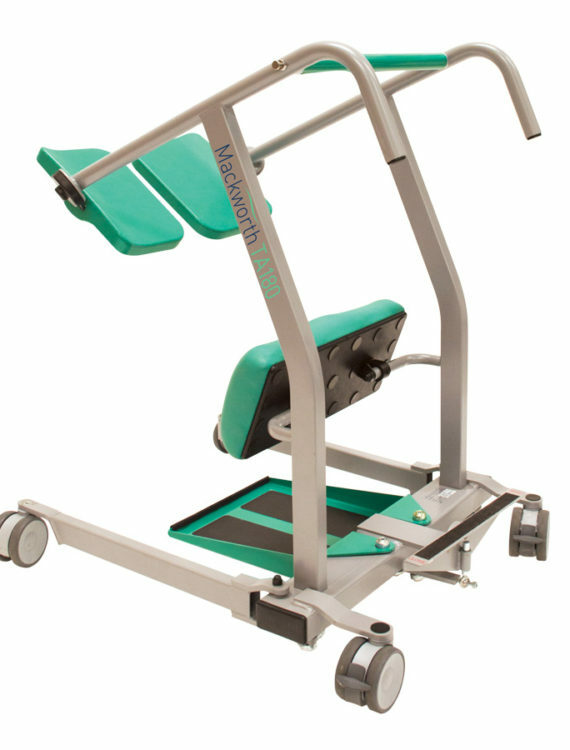 The versatility of the Mackworth TA180 allows for ease of use in a variety of care and health environments. 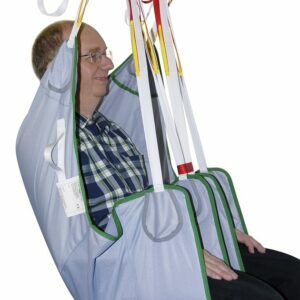 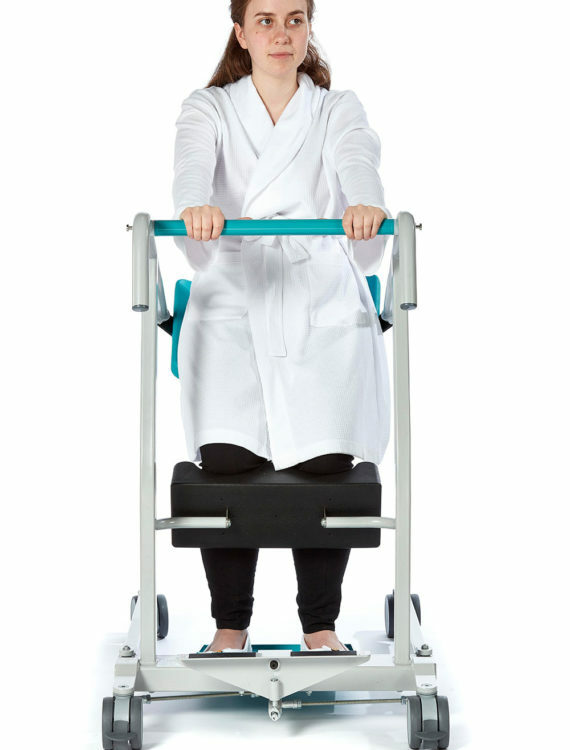 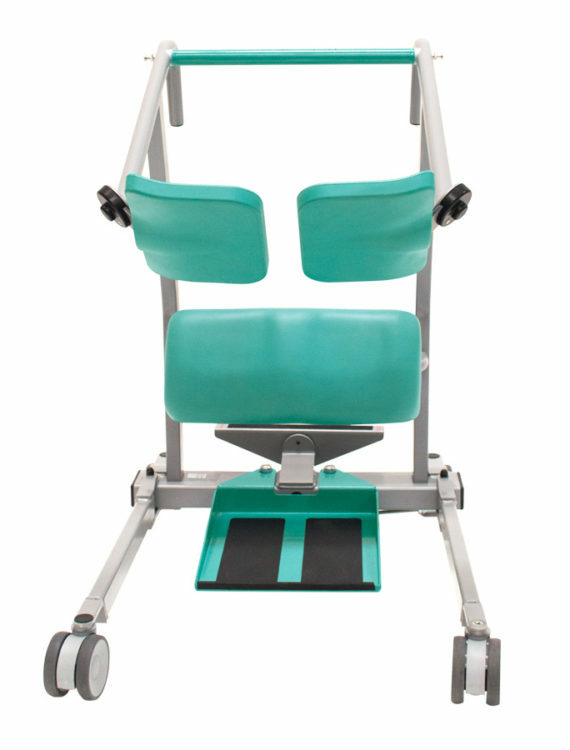 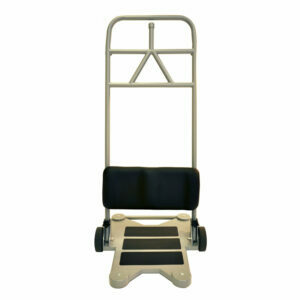 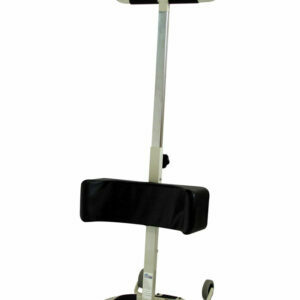 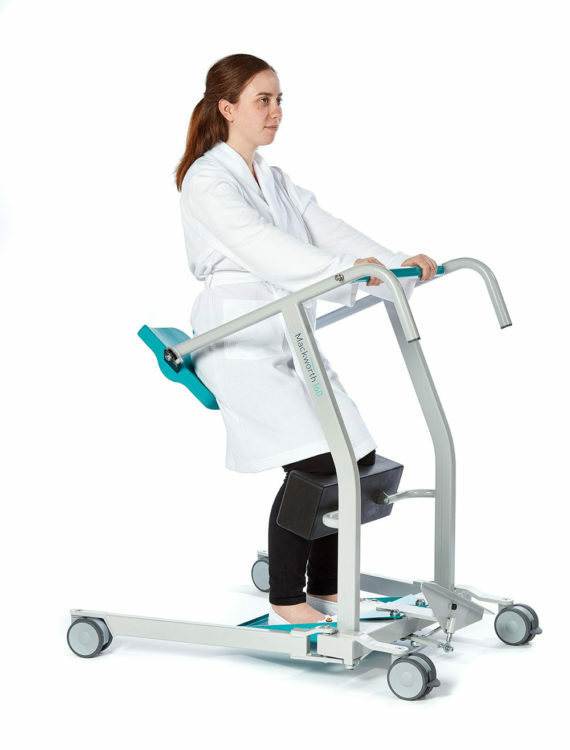 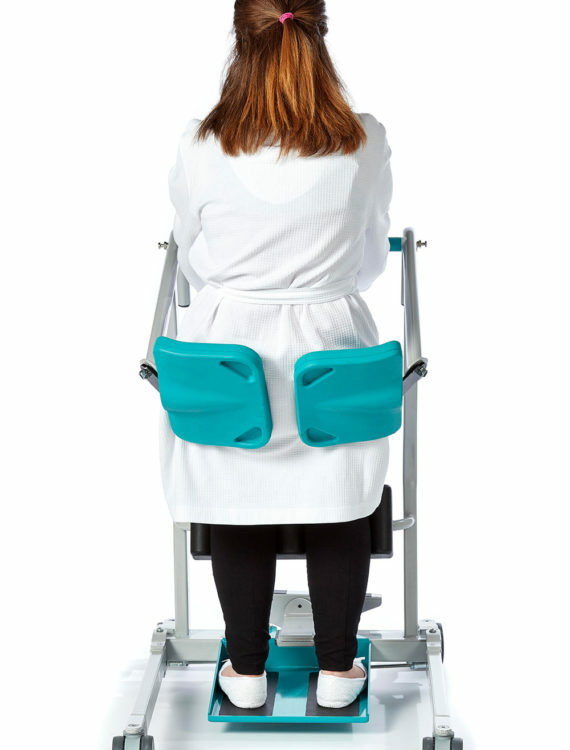 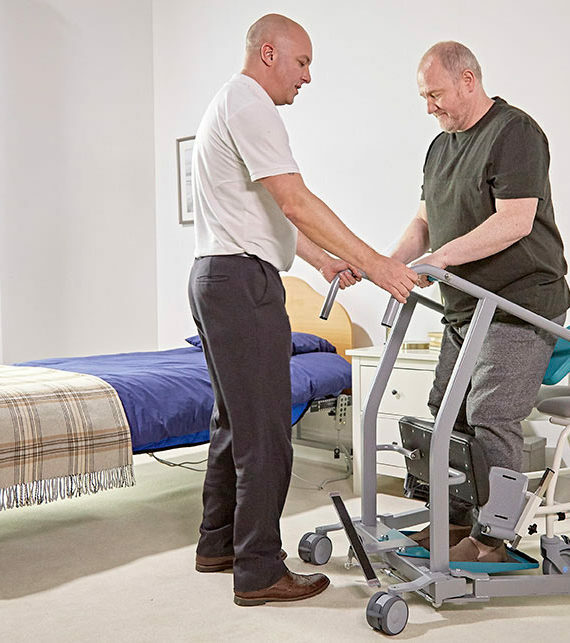 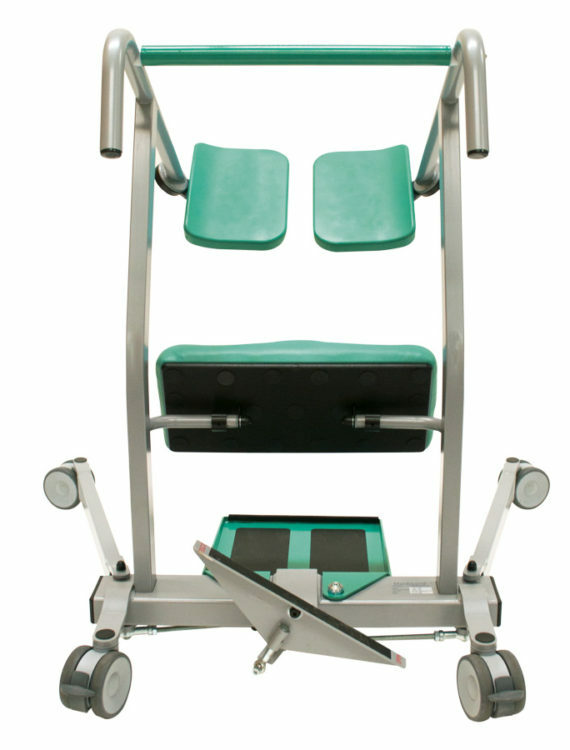 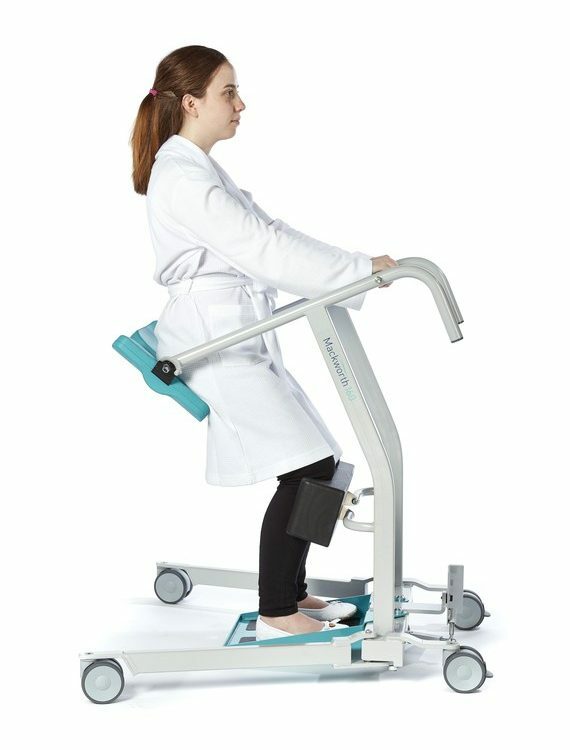 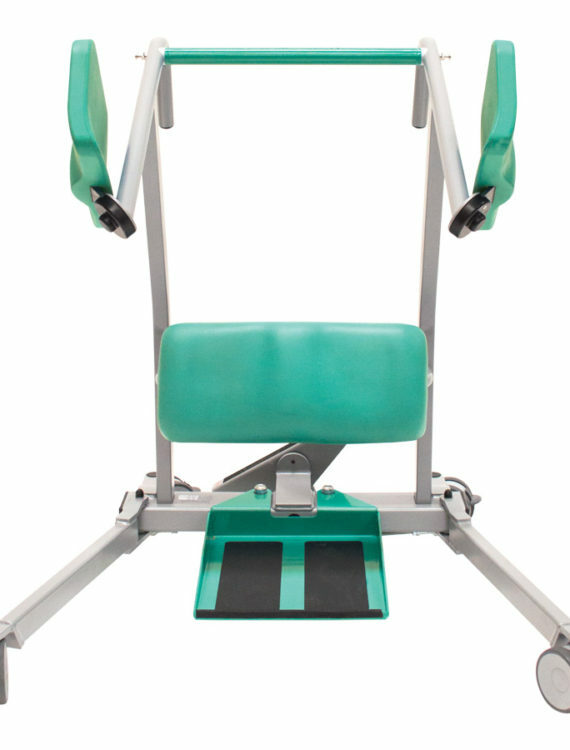 The TA180 stand aid is easy to use, with opening legs to navigate chairs and other obstacles and braked rear casters to keep the unit stable while the patient raises themselves from a seated position. 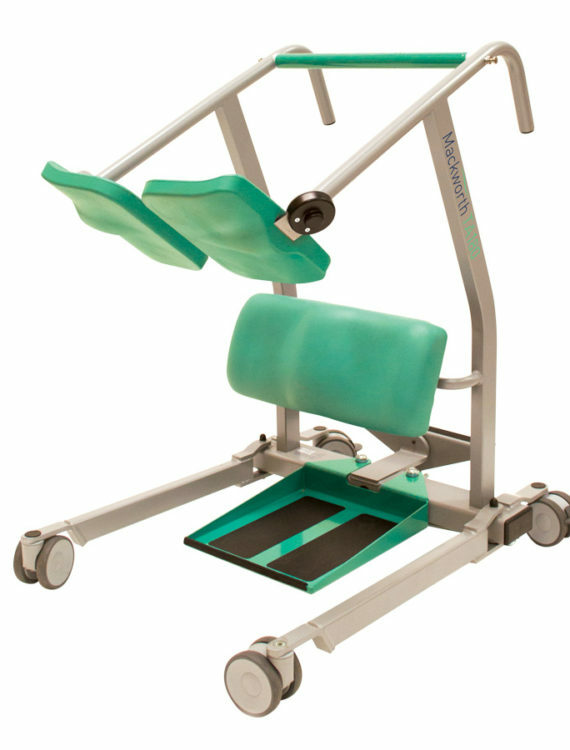 Once in the raised position the rear seat pads are moved into place to prevent falls and the patient can then be transferred between beds, chairs and toilets etc without the need for a wheelchair. 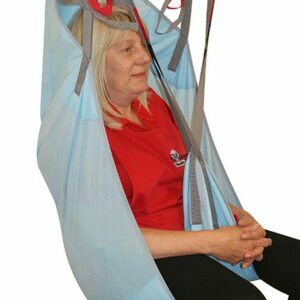 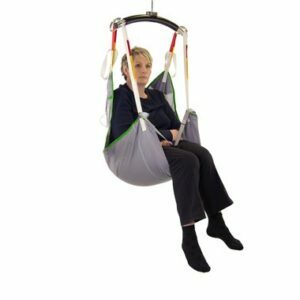 Suitable for use with clients have some mobility, but need that little bit of extra help due to reduced leg strength or balance. 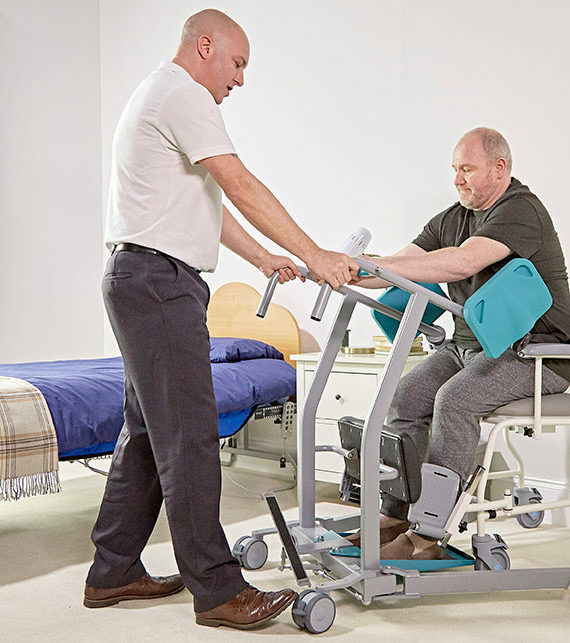 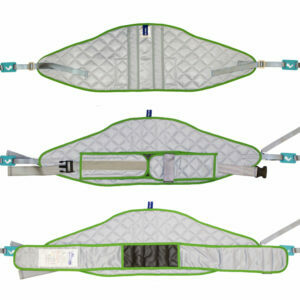 An easily fitted and adjusted Back Support Belt is also available for clients who require extra assurance during transfers.